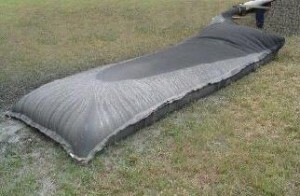 These CB socks have been field proven to be the best temporary protection for catch basins. 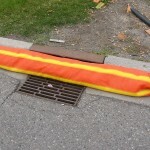 They are manufactured in bright orange polyethylene fabric with yellow stripes for maximum visibility and filled with weed free kiln dried wood shavings (they can also be foam filled). This product takes just minutes to install. 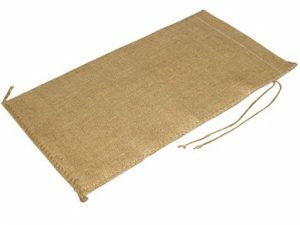 Pop out the grate, surround the hole with the flap to the inside and reinsert the grate. 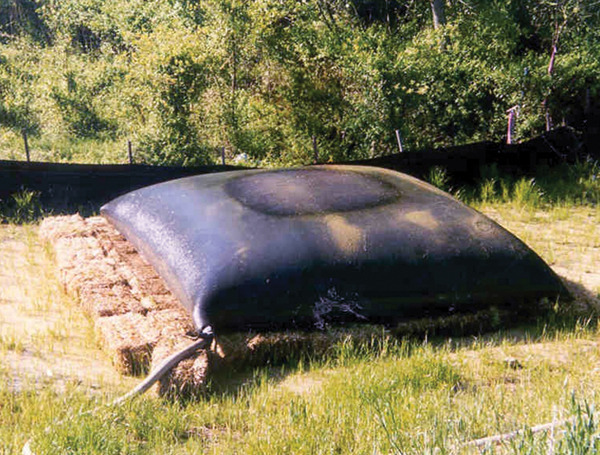 The fabric and foam construction of CB weirs ponds and filters storm water near construction sites. Primary benefits of the catch basin weirs are easy instillation, and even easier maintenance. Once the donut is installed, all that is required for maintenance is the use of a broom or shovel to remove the collected sediment around the catch basin. 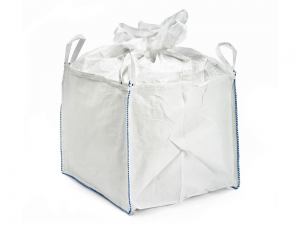 Empty poly or jute sandbags available or 18kg poly bags pre-filled with your choice of washed sand or rock chips. 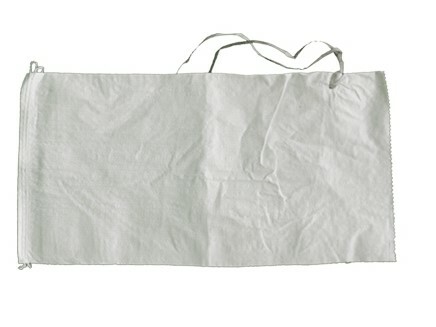 Can be used for water diversion or for extra weight to help anchor CB socks in high water conditions. 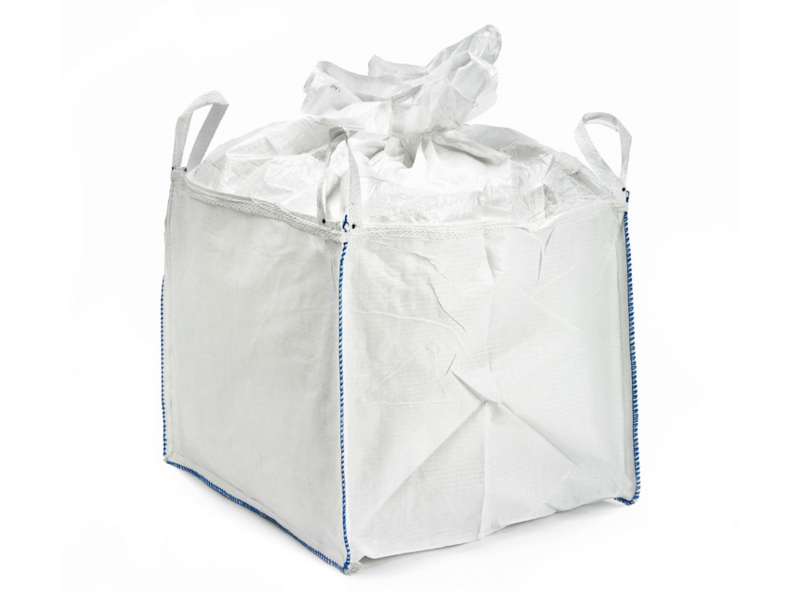 Empty Bulk bags also available.